Straighten Up and Fly Right! an Unforgettable Tribute To Nat King Cole is a presentation of the life story and recording career of Nat King Cole. The show utilizes instrumentation (never tracks) of Lead vocal, 2 backing vocalists/narrators, drums/conga, piano/keyboards, electric guitar, banjo, acoustic bass, saxes, and string quartet. The musical arrangements have been meticulously written to capture the original intent and essence of each song to capture the jazzy sounds of the King Cole Trio and the broader orchestration used on many favorite hits. The highlights of events of Cole's life and been carefully researched. SUAFR usually plays in Performing Arts Centers and similar venues. Our audience should expect an accurate and authentic presentation of the music and life story of Nat King Cole. This is achieved through meticulously charted musical arrangements with an ensemble that includes piano, voice, acoustic bass guitar, hollow bodied electric guitar (King Cole Trio segment of the show), and a small ensemble which features the trio (listed above) along with saxophone, and drum set or conga, and 2 backing vocalists. Additionally, the show is available with a larger ensemble that includes a string quartet. The show will present songs recorded during the entire career of Nat King Cole. The show straddles the line between concert performance and a theatrical presentation and through the modest use of stage props, and with accurate instrumentation and costuming of the era, SUAFR brings it's audience back to an innocent time in popular music. One look at the stage set up will tell the audience that this is a show unlike any other. One listen to the musical arrangements will tell the audience that an extraordinary amount of preparation and study has gone into this production. Straighten Up and Fly Right! an Unforgettable Tribute to Nat King Cole began in 2005. This show highlights Nat Cole's recording career and life story by using only the highest quality musicians, meticulously hand-written charts and a carefully researched narrative. We strive to transport people back in time. In 2005, work began on researching the life story of (link hidden)le at the same time work into musical arrangements began. The process of writing the musical charts for piano, keyboards, acoustic upright bass, hollow bodied electric guitar, backing vocals meant countless hours listening and transcribing, but ultimately assures a consistent and seamless performance every time. After 7 months of rehearsing the music, the facts of Nat Cole's life were condensed by a technical writer to bring a narrative voice to the material. 2006 brought our first public performances which were played in a small theatre. This gave SUAFR an opportunity to guage audience response to the show. The goal has always been to bring the music of Nat King Cole, from the King Cole Trio days all the way to his latest smash hits to select audiences in a manner that is accurate, and in the spirit of the orignal intent and sound. This, we feel is achieved through the shows's chosen instrumentation, it's musical arrangements, and musicianship. Recorded tracks are never used with SUAFR. In 2006 SUAFR added dates to the calendar and carefully chose venues that would bring listening audiences to it's shows. Venues that were proving to be best for this kind of audinece were Performing Arts Centers, small to medium sized theatres and an occasional dinner theatre type setting. 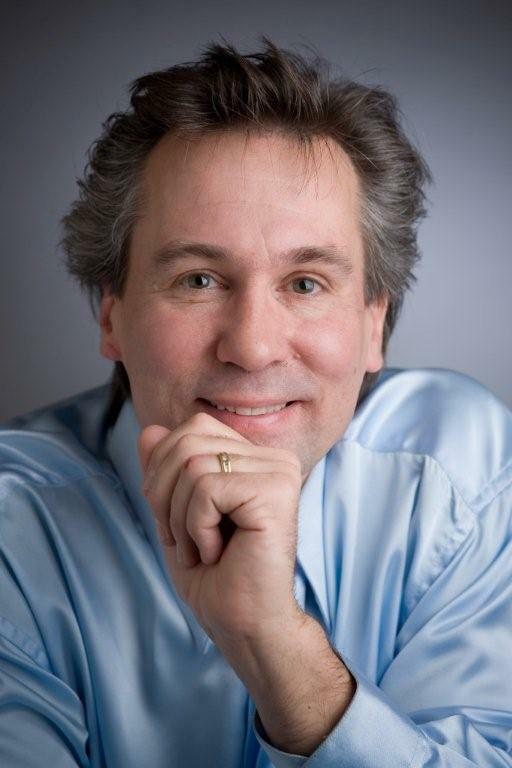 In 2006, SUAFR enlisted the expertise of a marketing firm and, with the help of Chris Mitchell, developed its press kit. A retro theme reflecting an innocent time in popular music was chosen over a slick press kit. In 2006 recording began for a demo CD that would be part of the press kit. The first CD was completed by early 2007 and the press kit and ekit were finished. Beginning in 2007, Performing Arts Centers were contiuing to show interest in SUAFR. Dates throughout the year gave the show an opportunity to find and attract the highest quality musicians no matter where the show would be peformed. In 2007, work began on the SUAFR website. Dates in 2007 continued in the same fashion and PAC, and theatres were proving to be the best venues for the show. By 2008, SUAFR decided to represent itself at a national tradeshow. This step helped advance SUAFR visibility to addional Theatres and FIne Arts Centers. Also in 2008 orchestration for the string quartet was added. This now allows SUAFR to bring a 12 piece orchestra to venues that can support a larger a group. These professionally written arrangements assure that each song of the show is true to the original intent and sound. The King Cole Trio sound (consisting of piano/voice, guitar and acoustic upright bass) is featured during the show as is a small ensemble setting (by adding sax and drums). 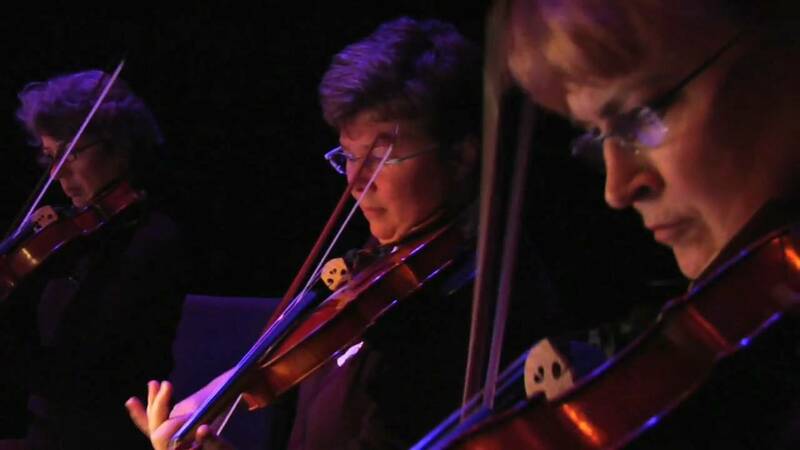 Orchestration and big band sounds are also presented during a performance of SUAFR through the use of string quartet and/or electronic keyboards. All perfromances are 100% live. In 2009 a U-Tube video was added to the website, along with reference letters and other "press" information. Additionally, the King Cole Trio version of Prelude In C# minor by Rachmaninoff has begun. This challenging piece will, hopefully, be added to the show for future performances. Plans are in the works to return to the recording studio to record Prelude in C# minor, and to record segments of the show that highlight the string quartet. Other future plans include recording and completion of a video DVD and also adapting orchestration for Pop's Orchestras. SUAFR has taken a slow approach to developing it's sound and presentation and is committed to the original goal of providing one of the only presentations of it's kind. Using only highly committed, disciplined and professional musicians SUAFR continues to impress audiences wherever it plays. The show features the singing of Mr. Maurice Jacox, who has been awarded with regional awards in the area of Jazz vocals and best blues artist. 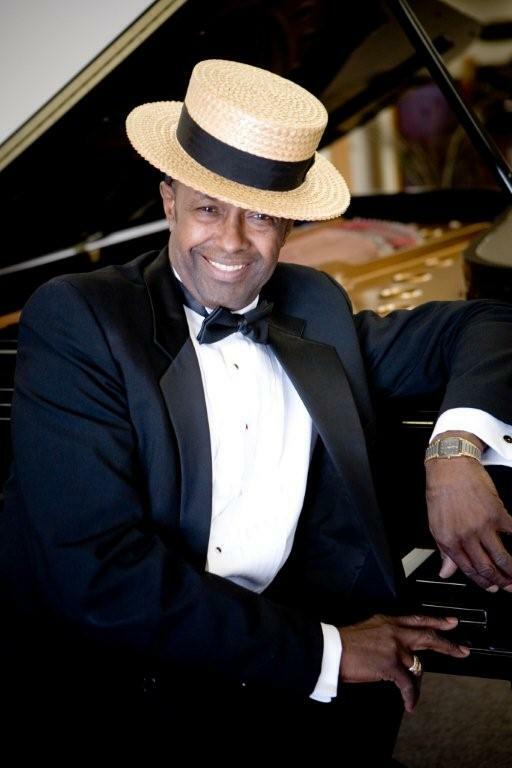 With a background in theatre and as a full time committed musician, Mr. Jacox delivers the songs in SUAFR with amazing accuracy and, while he never strives to be an impersonator of anyone, he brings his own skill to this show and allows the audience to experience the music of Nat King Cole in a way that is thoughtful, skilled and honest. He allows the audience to experience again this wonderful music in a beautiful setting. SUAFR uses a simple "theatrical set" of record player, vase with rose, costuming reminicent of the era and a very clean stage presence by all performers. Mr. Jacox is backed by a team of seasoned jazz musicians that includes Ruben Ristrom or Balir Krivinek on guitar (two of the Twin Cities leading jazz guitarists), Keith Boyles (recorded on the CD) or Bob Galombeck on Bass Guitar (also two leading session players and musicians), Mr Rey Rivera on Drums/conga and Jeff King or Steve Sonmore on Saxes. The backing vocals and narration are covered by Ms. Liz Cummings and Arlys Marie. 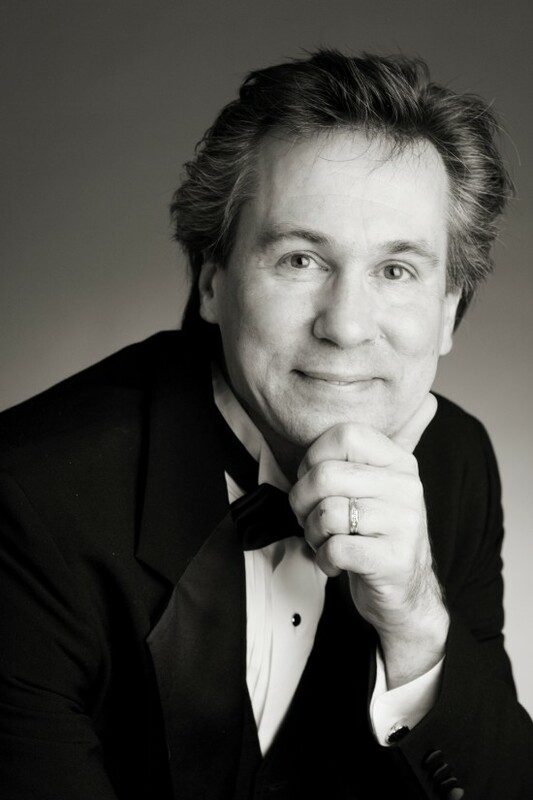 Bob Pontious is the musical director and music arranger for the show and is also the show's pianist and keyboardist. Tech Rider available upon request from the artist. Set list and playbill available upon request from the artist. Straighten Up and Fly Right! has been influenced by many styles of music, including Rhythm and Blues, Gospel, country, jazz harmony, big band rhythms and style, popular ballads, and classical.